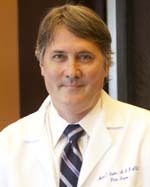 You searched for General Surgery. 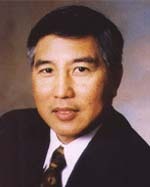 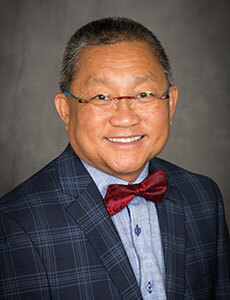 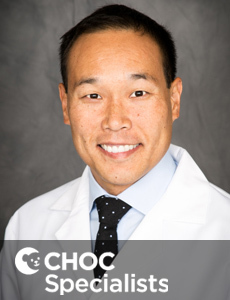 Dr. Vinh T. Lam is a board-certified pediatric surgeon who is on medical staff at CHOC Children's. 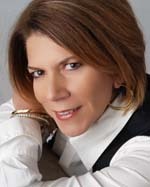 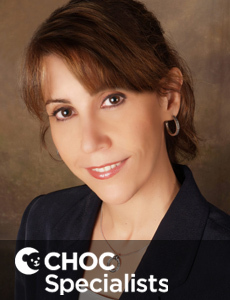 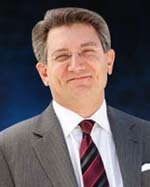 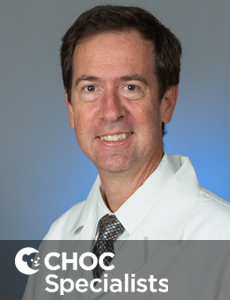 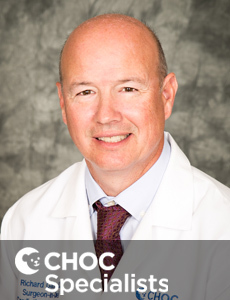 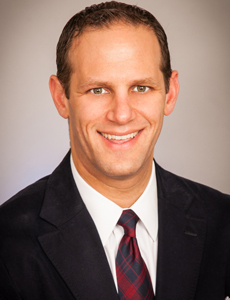 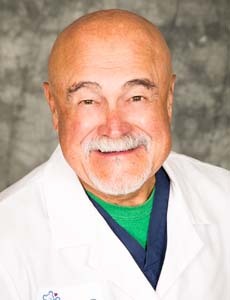 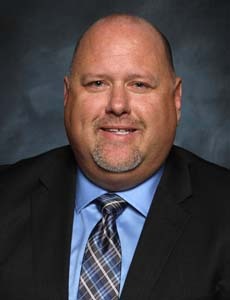 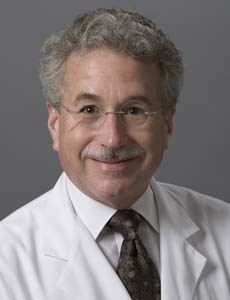 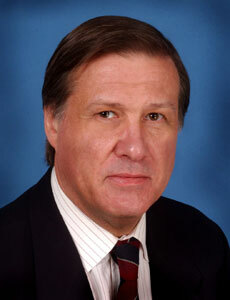 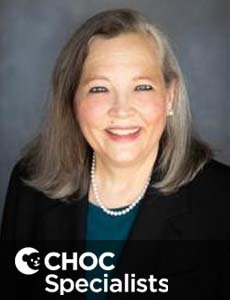 Dr. Shaver is a board certified general surgeon who performs surgery on kids and adolescents at CHOC Children's. 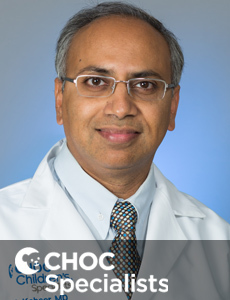 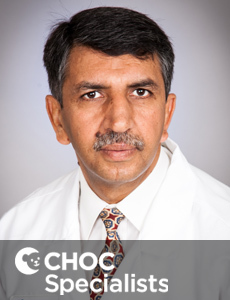 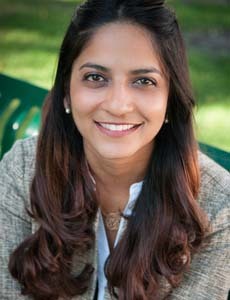 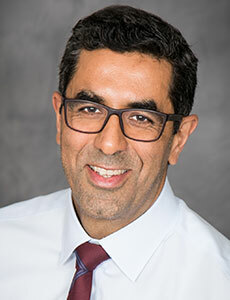 Dr. Shaikh is a board certified general surgeon who performs surgery on kids and adolescents at CHOC Children's. 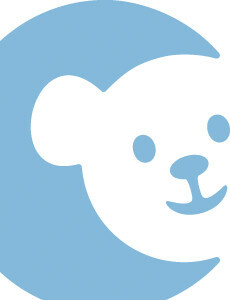 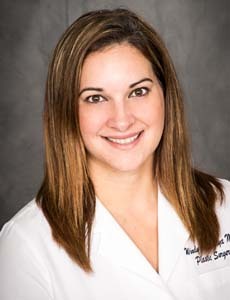 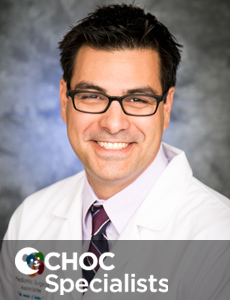 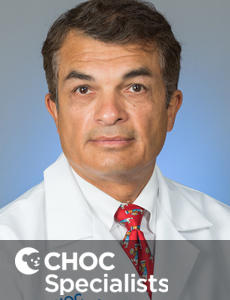 Dr. Curcio is a board certified general surgeon who performs surgery on kids and adolescents at CHOC Children's.